Silver LA is a great choice. 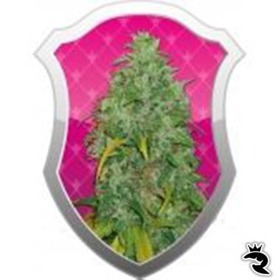 In addition to an outstanding terpene profile & insanely good flavour, these feminized seeds have enough THC to knock you right off your feet! Fast as a Speeding Bullet with 750 gr Yields! 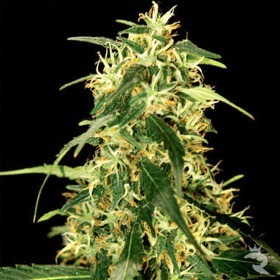 Six Shooter Auto breaks all current records for a fully autoflowering seed with true commercial yields & 21% THC. The power isunrelenting & knows no ceiling. One whiff of this sh*t & you'll know it's genuine Skunk #1! Why settle for bland copies with you can have the original stinkmeister? Get your piece of weed history today! Nothing Stinks Quite Like It! When you get a whiff of that unmistakable stench, you know you've got the good stuff! 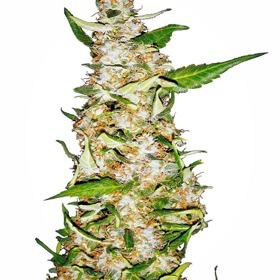 This Skunk #1 is the real deal - you will not be disappointed. Fast 50 Day Finishes - 7 Weeks! Skunk #11 - 1,000,000 Customers Can't Be Wrong! 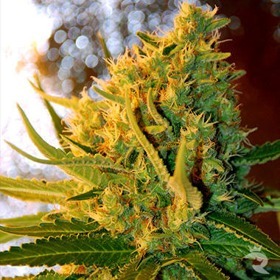 Skunk #11 is a proven strain that has satisfied generations of cannabis fans with an old-school goodness that just can't be beat. 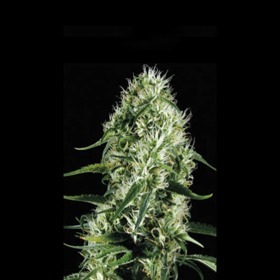 Now available as a fully feminized weed seed, this one is a must-have for every collector!